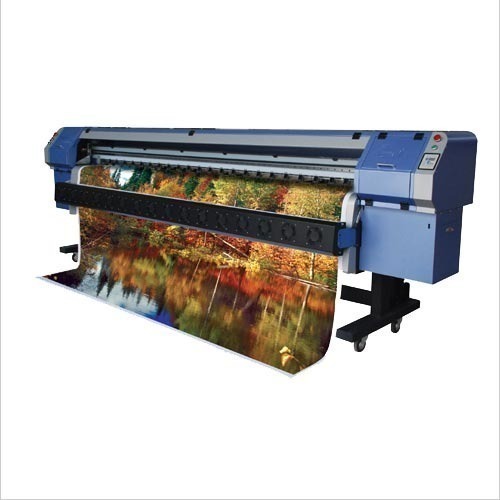 Supported by highly accomplished crew of employees, we are rendering Digital Flex Board Printing Service. These provided services are delivered under the stern supervision of adroit personnel as per set industry principles. In addition to this, these provided services are attributed amid our client for reliability and cost effectiveness. Established in 2005, Pixcel India his the leading Service Provider, Wholesaler and Manufacturer of Printing Service, Visiting Card, Invitation Card and much more. Moreover, the set of services and products conform fully to the dedicated demands and needs of our customers whom we have always revered and heard to before offering to our venture.